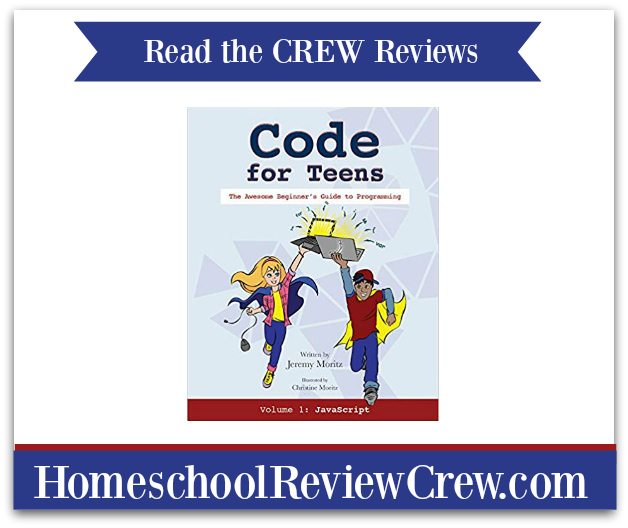 My oldest child (age 11) has been working through a book called Code For Teens: The Awesome Beginner’s Guide to Programming (Volume 1), and we’re reviewing it. 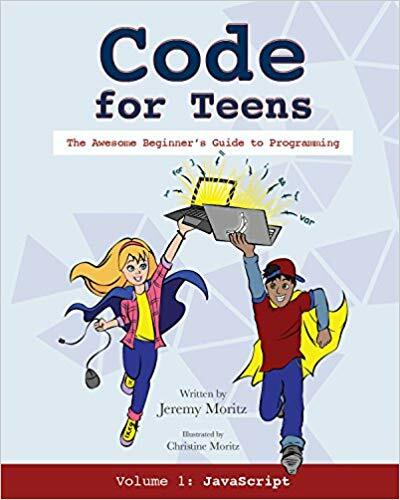 Check the book out here at Code for Teens. 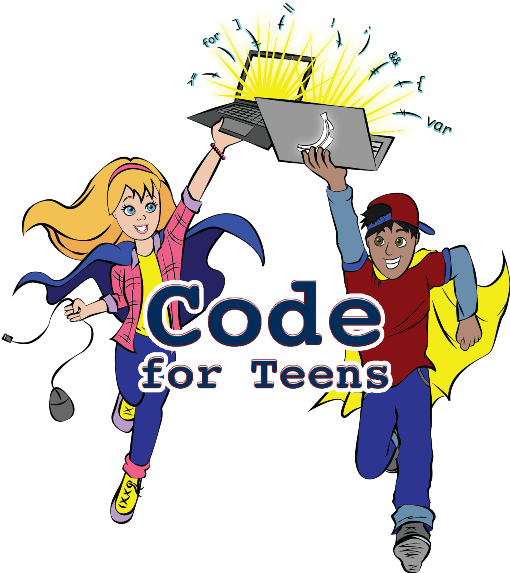 Code For Teens is a self-paced book that takes you through a series of projects to learn some coding. There are quizzes and answer keys included. Does the Parent Need to Know Anything About Coding for the Child to Learn Coding With This Book? Nope. I know a little bit about coding (not much! ), but I didn’t help my child with any part of this book. The coding work can be done independently. For those of us parents with limited coding skills, there’s an introduction and conclusion (for both parents and kids). They’re easy reading, short, and to the point. I found them helpful and easy to understand. Some of it says it’s for “parents only,” which ensured that my child read that part with great interest. The book points out that you can work along with your child. If you want to do that, I think this book would be a great place to start. I’m interested. What is a Good Age to Begin Coding With Code For Teens? My child is 11, so he’s not quite a teenager yet, but he has some prior coding experience and he had no trouble following this book at all. He found it to be really straightforward. My husband is a programmer and I knew my child could ask him questions if he got stuck – but my child didn’t get stuck with this and never asked for help related to it. He’s asked questions for other coding exercises and tutorials, so going by this experience, the book has thorough, step-by-step explanations. It was a nice break for me, really, and I was pleasantly surprised that I didn’t have to answer even one technical problem. I didn’t even have to help him get started. My 11-year-old has been reading adult-level books for years. I think a child should be reading well before trying to get through a book like this. My child is also in pre-algebra. I think a child should have solid basic arithmetic skills before trying to get through a book like this. The reading skills are needed to get through the book, and the arithmetic skills show a certain level of natural childhood brain development has already taken place – enough to start understanding some abstract concepts. Overall, I think that the teen years are going to be perfect for most kids, but that a few kids who are really interested in coding (like my oldest child) are going to have no problem starting a few years early. What Coding Skills are Taught in Code For Teens? The book is printed on good quality paper, with color. It’s durable and stood up to being stuffed in a backpack every day for one week while my child was doing his coding away from home. It still looks fantastic. This book should get through multiple kids without falling apart. If it were a choice for me between getting the physical book and the Kindle version, I’d get the physical book because it’s so much easier for us to work through projects like this on a physical book. Did We Like Code For Teens? YES! My child is still working through the self-paced book and is loving it. He’s learning a lot and he’s excited about doing it. He’s consistently working through it on his own and I’m not having to tell him to do it. Depending on how fast he gets through this first book, I’m going to either order a second book for myself, or just start the book after he finishes with it. Code For Teens ranks as one of the BEST budget buys of all time for us.